It was indeed a memorable day for Chief Igoche and the entire Ai-Oji community as everyone could not hold back the joy and ecstasy that engraved their hearts. The popular Isabada traditional dancing troupe (also known as the Young shall grow) and the traditional royal drummers popularly called Idaachi were on ground to thrill the teeming guests with royal dance. The reason for their joy could not be far-fetched: first, they were delighted that Chief John Adikwu Igoche, whom they described as an “icon of peace” and “a perfect gentleman”, was being honoured with a well deserved title. Secondly, it has been exactly 10 years since an event of such magnitude was held at the instance of Ai-Oji. 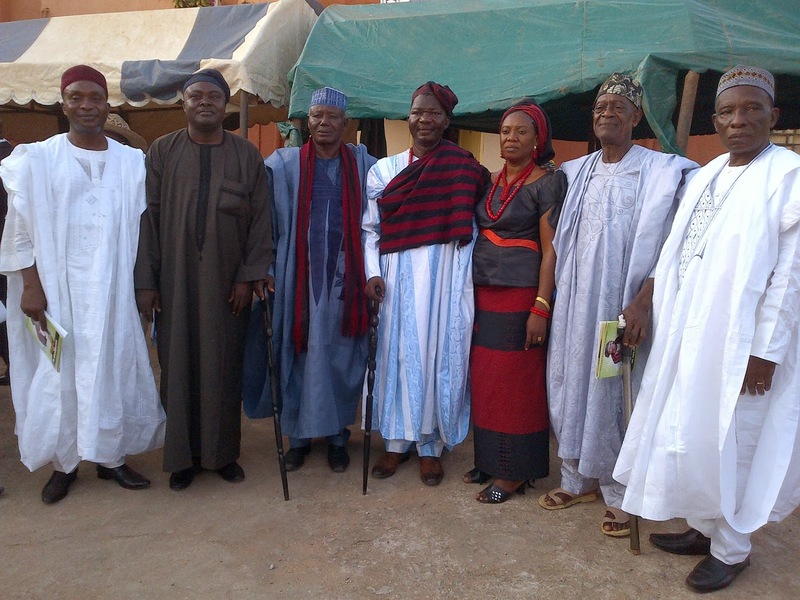 In the year 2003, the socio-cultural forum conferred chieftaincy titles on the following illustrious sons of Oji, for their outstanding records in the forum. 4. Chief Paul Ochonu, AIG Rtd. (Oleyame 1 of Ai-Oji). The traditional rulers from Otukpa were also in attendance to register their supports for the new Ojema 1, whom they described in affirmative as “a worthy son of Otukpa”. Earlier in his address of welcome, the President of Ai-Oji Family Development Association, Abuja branch, Mr. Sunday Boyi Joseph explained the rationale behind conferring the title on Chief Igoche. “His Chieftaincy recommendation came as a result of his commendable and human magnanimity, hard work, general contributions towards Oji and the stability of Ai-Oji since its inception. “His attitude as a past President of this great family cannot be quantified or underestimated. He is indeed a born leader and an epitome of achievements”, Joseph said. Also speaking during the occasion, a one-time recipient of Oleyame 1 of Ai-Oji, Chief AIG Paul Ochonu (Rtd) described Chief Igoche as a worthy son of Ai-Oji who has piloted the affairs of the community for over a decade and have contributed to the peace, unity and development of the family. “I have known him from birth, to be a hardworking and dutiful man who knows the history of Otukpa to the fullest. 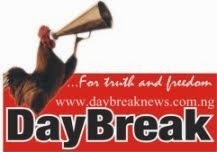 His conferment is not misplaced at all”, Chief Ochonu testified. In his keynote address, a respected Historian and Researcher from Ai-Oji clan, Engr. Michael Oteikwu eulogized the personality in Chief Igoche, describing him as an embodiment of unity and pillar of hope in the community. Engr. Oteikwu who gave a lecture titled “Whither Ai-Oji”, where he gave the account of the Ai-Oji genealogy from the 1st to the 5th generations also made strong suggestions on how to redeem the Family back to her social and economic track. His words “The present opportune and resource-rich Ai-Oji must constitute themselves into an array of pillars in a social engineering fashion forming a soci-economic platform on which to grow and nurture a new generation of Ai-Oji, provably successful in economy, business and leadership”. What then is the significance of the title to the progress of the community? Hon. Chief Dr. Sylvanus M. Itodo, Special Adviser to Governor Suswam on Inter-Party Affairs and a title holder in Ai-Oji family elicited: “As the name implies, ‘Ojema’ is literally translated as someone who knows, respects and maintains relationships. Chief Igoche is well known for that and I’m sure he would use this singular honour to bring together, all sons and daughters of Ai-Oji especially those who are in disagreements”, he said. In his remark, the Chairman of the occasion and Member representing Ado/Okpokwu/Ogbadibo Federal Constituency at the House of Representatives, Hon. Hassan Saleh lauded the decision of Ai-Oji for conferring the title of ‘Ojema 1’ on Chief Igoche and called on other members to emulate the patriotism in him, saying if all men were like Chief Igoche, the world would have been a free place to live in. Hon. Saleh who was represented by Mr. Innocent Achem however bemoaned the level of disunity and rancor that is paramount among the Ai-Oji elites which he said was responsible for the low spate of development among the people and called on all and sundry to unite with one voice and build a more cohesive Ai-Oji that is devoid of acrimony. 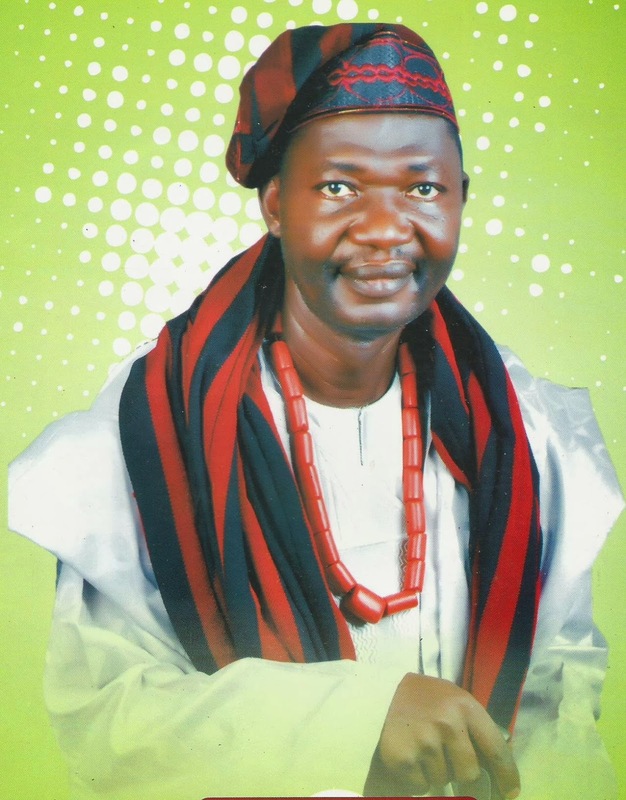 Responding, the Celebrant, Chief John Adikwu Igoche said he dedicated his new title to Almighty God and members of the 5 clans of Ai-Oji Family. The elated Celebrant said he could not hide his joy the moment he was briefed about the intension of the Ai-Oji community to honour him with such a title and appreciated everyone who contributed immensely to the success of the event. “Honestly I feel honoured, I’m happy! It is a joyous thing to know that your people recognize your contributions and efforts at effecting social development in the society. When I was playing my part as the Pioneer President of this great Assembly, I never knew they were observant of all my activities, and today they decided to honour me back. “My advice to other Ai-Oji family members and all the invited guests is that they should try to live in peace with one another. There is nothing as good as constituting a peaceful environment for a mutual co-existence. We should try to help the young ones and the less-privileged; whatever position we find ourselves should be used to better the lives of people around us, this will help to build a peaceful and crime-free neighbourhoods. 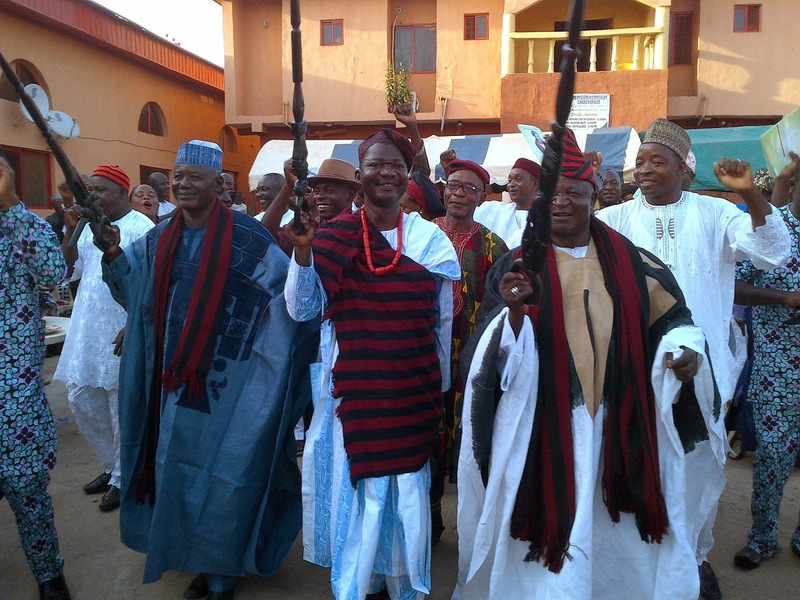 “I have presided over the affairs of Ai-Oji for 12 years since I left Lagos and in all my handlings and teachings, I have always preached peace and unity, this and many other reasons were responsible for today’s event and I want to sincerely enjoin the new leadership and members of the community to emulate me”, Chief Igoche said. The Celebrant also used the occasion to press for truce among the elites, saying it’s when they are united that they could plan the development of Ai-Oji together. While calling on them to have the interest of the youths at heart by placing them in various job openings in their organizations, Chief Igoche also admonished young graduates to equip themselves with skills for self employment and should not reject any job opportunity that may come their way. Born to the family of Late Igoche Adikwu of Ai-Ojobi in Ai-Oji family of Ai-Oono clan, Otukpa, Ogbadibo LGA, Benue State, Chief John Adikwu Igoche attended St. Stephen Primary School, Agbaha Otukpa. In the year 1966 when schools were shut down due to the Nigerian Civil War, his elder brother Late Hon. Linus Abah Igoche took him away to Jos, Plateau State, where he completed his primary education in 1972. The then young and ebullient John also got admission into St. Augustine Teacher’s College, Lafia in the present Nasarawa State, where he graduated with flying colours. He became a classroom Teacher with the LGEA Primary School Obu Otukpa in 1979 and after a year, he decided to upgrade his academic qualifications at the Murtala College of Science and Technology (MUCAST) now Benue State Polytechnic, Ugbokolo where he had his ND and HND qualifications in 1983 and 1986 respectively. After his one year compulsory clarion call in the National Youth Service Corps at Ijebu-Ode, Ogun State in 1987, Chief John Adikwu got engaged into the services of Nigeria Deposit Insurance Corporation (NDIC) in 1989, where he has been serving the nation diligently till today. He is also a holder of Bachelor of Science B.Sc. degree in Sociology from the University of Abuja in 2005. 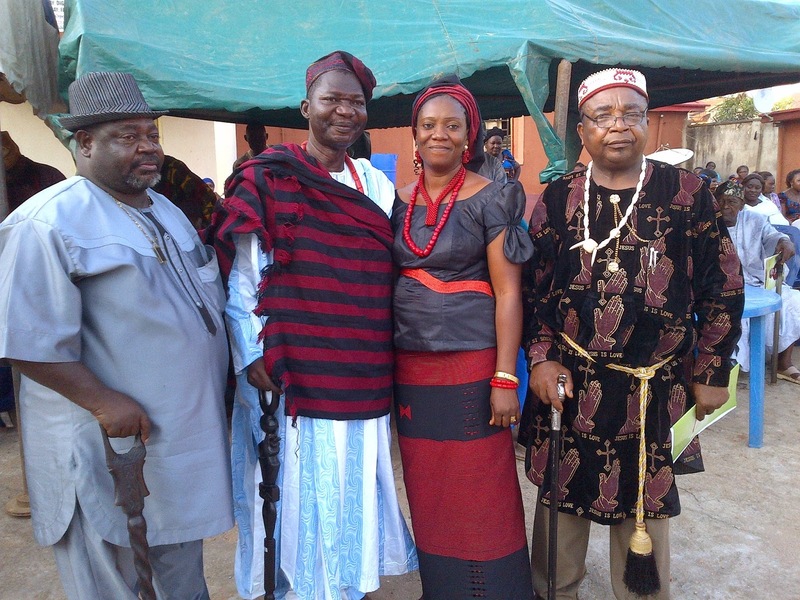 Chief John Adikwu Igoche is married to his beautiful wife, Ene, and the union is blessed with 2 lovely daughters.